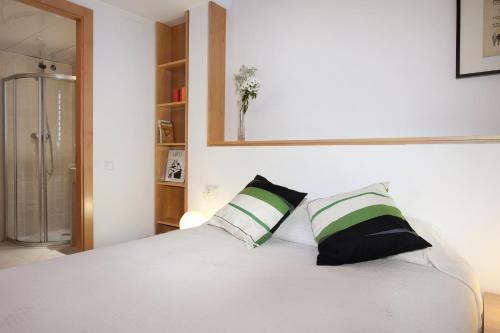 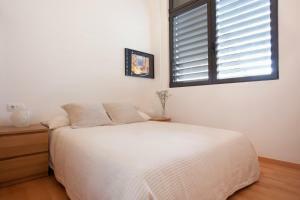 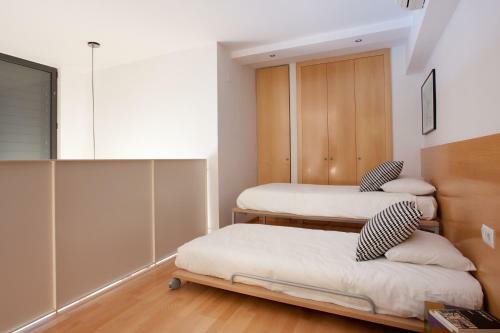 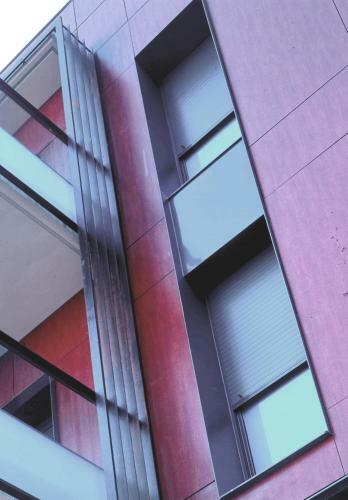 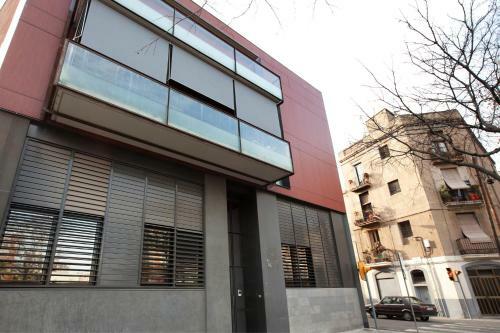 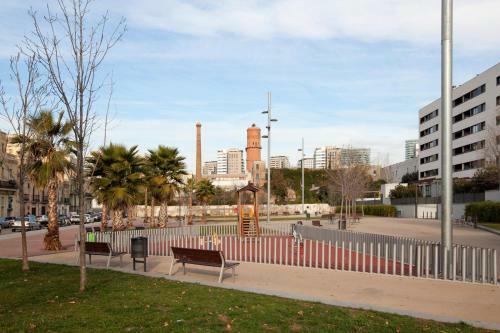 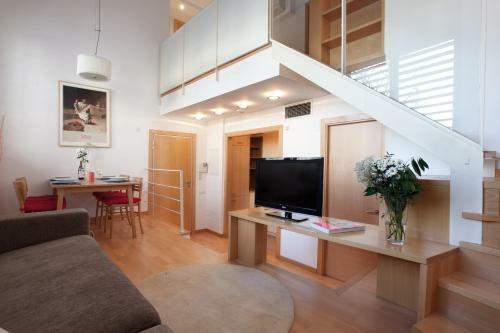 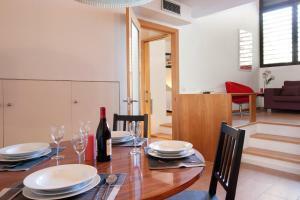 Sagrada Familia is 2.9 km from the apartment, while Picasso Museum is 3.1 km from the property. 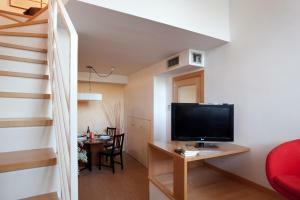 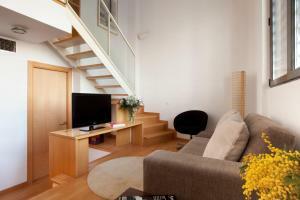 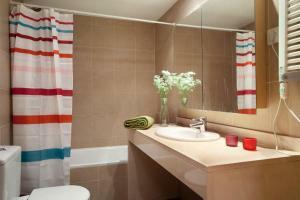 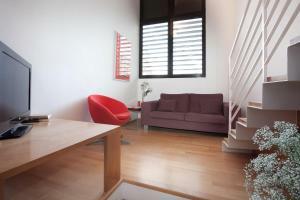 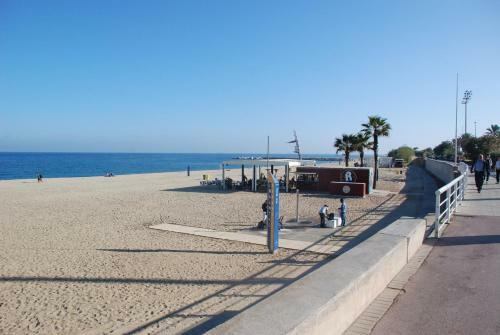 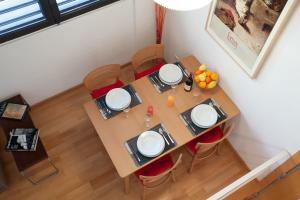 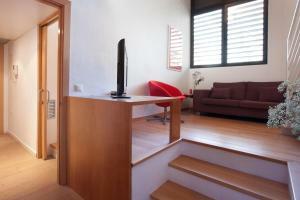 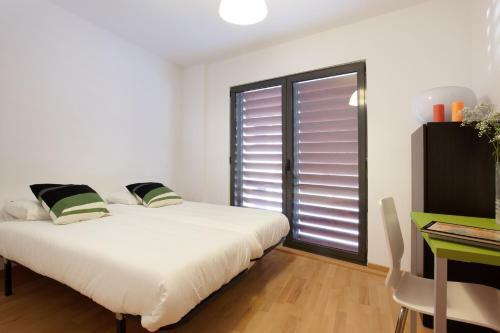 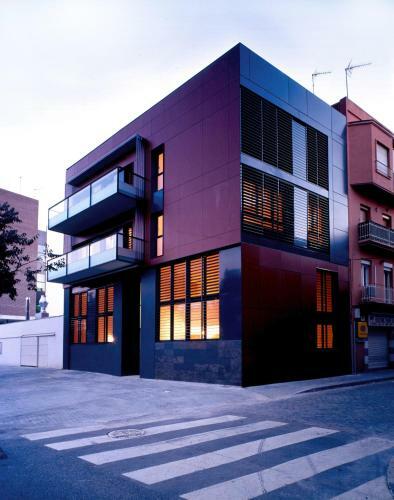 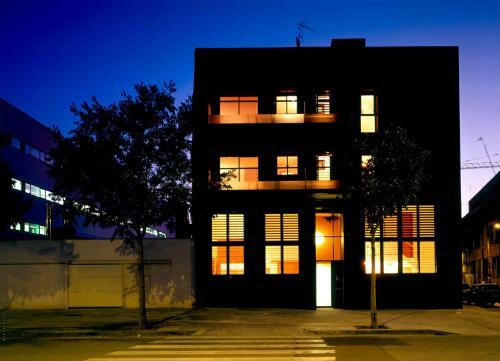 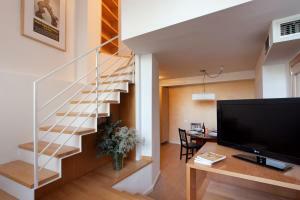 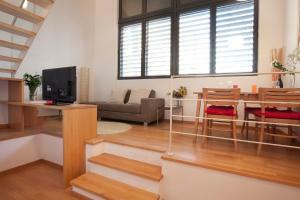 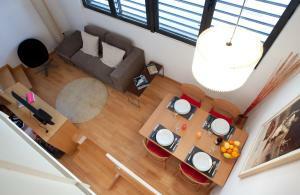 The nearest airport is Barcelona El Prat Airport, 16 km from Apartment Bac de Roda Beach. 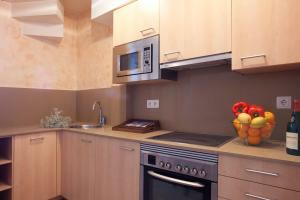 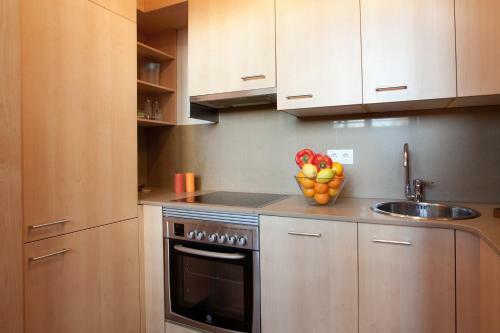 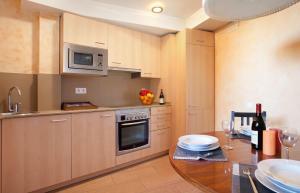 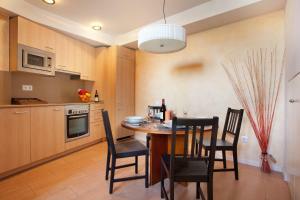 This apartment has a oven, microwave and kitchen. 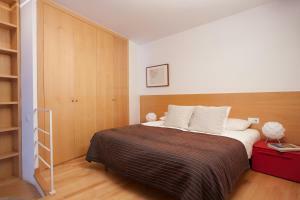 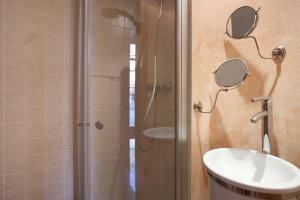 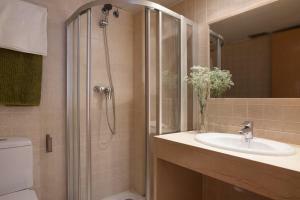 Rate: € 75.00 ... € 120.00; select dates below to get current rates.